Xiaomi has been expanding out of Asia after flourishing in the dense market of India in 2018. But the Chinese phone maker just landed in the backyard of Samsung, South Korea. 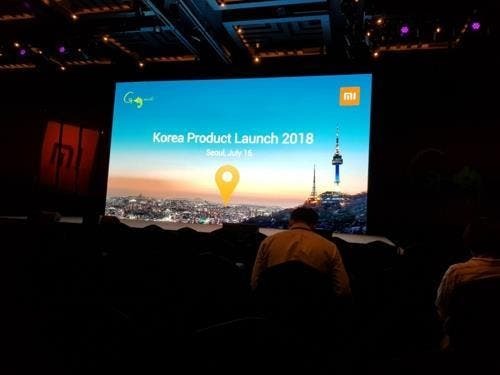 Yonhap news agency reported that the first Xiaomi device that will be sold on Korean soil will be the Redmi Note 5. The handset will be sold via local partnerships with G-mobi. The Xiaomi partner announced the price of the Note 5 as 299,000 won (about 1773 yuan). The phone will be sold starting Monday through Korean carriers SK Telecom and Korea Telecom. The handset is equipped with 5.99-inch Full-HD+ display and a Snapdragon 636 CPU with 4GB of RAM and 64GB of storage. 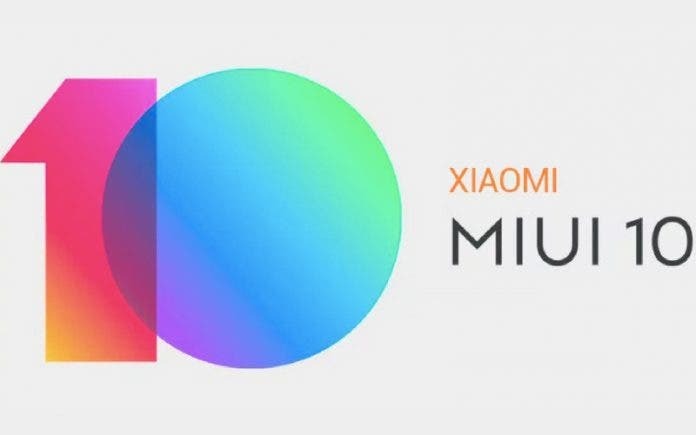 The handset is a major upgrade over the Redmi Note 4 in the camera department with Xiaomi opting for a rear dual camera for the first time in the Note series. It has a 12MP + 5MP rear shooter and a 13MP selfie shooter with 4,000mAh capacity. On the flip side, Samsung has been performing very poorly in China with Strategy Analytics logging in just a meagre 1.3 percent market share in Q1 of 2018. Samsung has lost the mid-range game wherever Xiaomi has set foot to compete with the Korean giant. With the Chinese brand actually landing up in Samsung’s fort, it will be interesting to see how the high value for money factor works with the Korean populace. Next Is this how the Samsung Galaxy X Might Look Like?